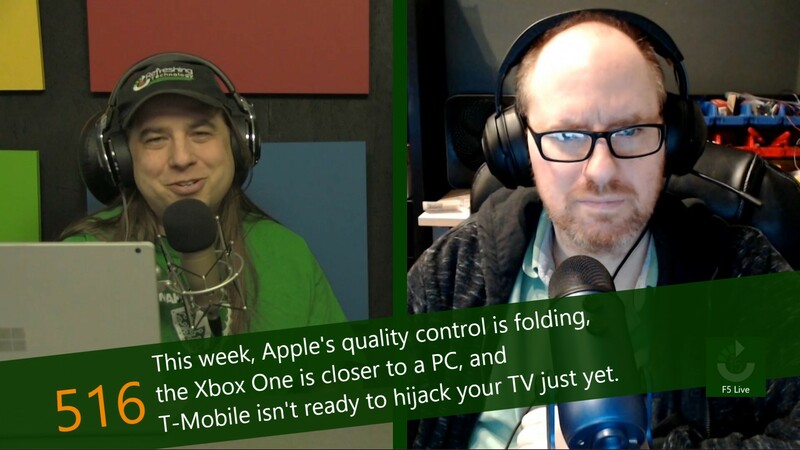 This week, Apple's quality control is folding, the Xbox One is closer to a PC, and T-Mobile isn't ready to hijack your TV just yet. In what is becoming a year that Facebook executives would certainly like to forget, we have seen a number of examples of Facebook giving data access to third parties, often without the knowledge and permission of the people affected. Sometimes it has been on accident, as was the case with Cambridge Analytica and their data breaches. In other cases, it was with full knowledge on their part, if not on the part of those receiving it. Just a few days over a year ago, T-Mobile announced that they would be entering the already crowded streaming TV business. They believed that they could bring their "uncarrier" attitude that won them fame in the mobile industry to another business model. At the time, the market was heating up, with services like Sling, Hulu with Live TV, PlayStation Vue, and YouTube TV already on the scene.